If you're looking for a different type of refreshment to accompany your meal, try our yummy bubble teas and smoothies. Sampan Express brings the fun and flavour of a popular Taiwanese beverage across the ocean to Victoria. 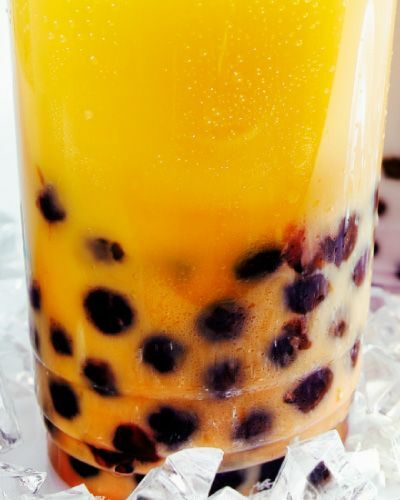 Also known as "pearl milk tea" or "boba tea", bubble tea is a tea-based drink mixed with milk and chewy tapioca balls, available in a variety of fruity flavours. The toppings include pearls or jelly. Come in and sample this tasty treat for yourself!